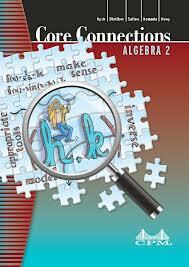 This page contains information about my Algebra 2 classes. You can find homework information for the current week, previous assignments along with the class syllabus and many handouts from class. This calendar is an approximation of what we will be doing in class and is subject to change without warning. All assignments and instructions given in class are the assignments that will be recorded in the grade book. I will do my best to keep this calendar up to date.